What impact will Brexit have on the pharmaceutical supply chain? Is it really time for patients to be stockpiling drugs, or was this just a Brexit scare story in the Halloween season? 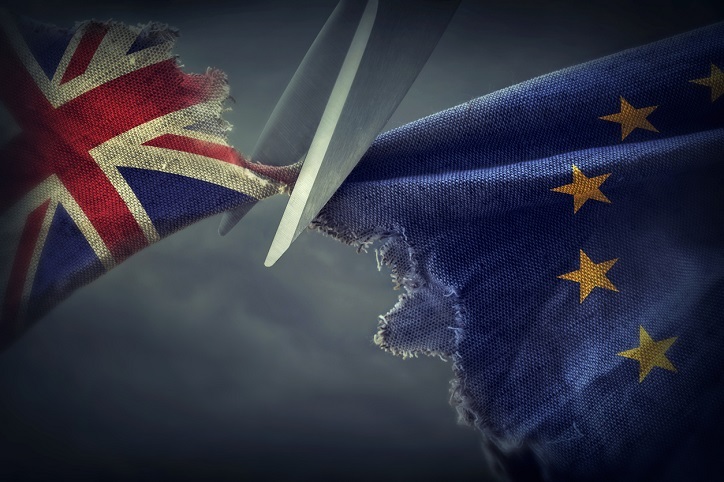 The debate around the UK’s exit from the EU hasn’t always been marked by moderation, but it is still not easy to simply dismiss the warnings flying around about the potential impact of Brexit on the pharmaceutical industry. The most emotive and worrying, perhaps, are warnings around drug shortages. As we’ve looked at before the risk of Brexit pharma shortages is very real. In August, the chair of the UK’s Medicines and Healthcare Products Regulatory Agency (MHRA),warned that 3.7 million diabetes sufferers in the country were entirely dependent on insulin imports. 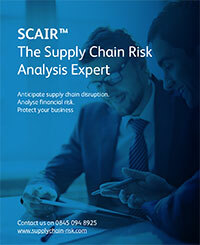 The risk to supply chains for key cancer drugs received significant coverage earlier in the year. Now patients are being told they may need to stockpile drugs themselves. Giving evidence to Parliament’s Health and Social Care Committee, the head of the Association of the British Pharmaceutical Industry, warned that there were no facilities at ports to store drugs at low temperatures in the event of delays. “Almost all the latest medicines that we are producing are biologics and require cold‑chain storage. That means that they have to be kept at between 2° and 8° from when they are produced to when they get to a patient. There are no cold-chain facilities at the border ports. That is why we rely on real frictionless trade to be able to move medicines quickly. Those are the things that clearly will give us challenges in the event of challenges at the border,” Mike Thompson told the committee. Asked by Labour MP (and GP) Dr Paul Williams whether patients should be stockpiling their own drugs, Thompson urged caution against alarming patients. But he did not deny it. Some of the headlines might be “sexing up” the evidence, but it’s far from fake news. And, of course, it’s not just supplies of current drugs that are the issue. There are real fears for patients’ access to new drugs in future for treatment of conditions such as HIV or cancer – and even development of treatments; US medical research firm Recardio said in October that it had suspended trials in Britain of a potential heart drug due to “completely unresolved” questions about regulation after Britain leaves the EU next year. That is part of a wider trend, too: the number of new clinical trials started in Britain last year dropped by a quarter as a result of worries that data collected in the country won’t be accepted by European regulators post Brexit. Of course, some of the warnings of the potential repercussions of Brexit on emotive issues such as healthcare are being used by those with agendas to push. But that does not mean they can simply be dismissed. They are based on genuine concerns. Regardless of the outcome of negotiations, the European Medicines Agency (EMA), long based in London, is relocating to Amsterdam and the UK will cease to be a member once it is outside. If the UK ends up considered a “third country” by the European regulator, it could mean significant delays in new drugs coming to the British market. As a Commons Select Committee has noted, the Medical Research Council reports that even countries such as Switzerland, Canada and Australia wait much longer than the UK for drugs to come to market – up to 12 months in some cases. It also noted that alignment with other large markets such as the US and its Food and Drug Administration (FDA) as an alternative would have uncertainties and complications of their own. It is not for nothing that the British regulator is consulting on how its legislation and regulatory processes may need to be modified for the future. If it would be foolish to disregard these warnings, though, it is also too early to despair. 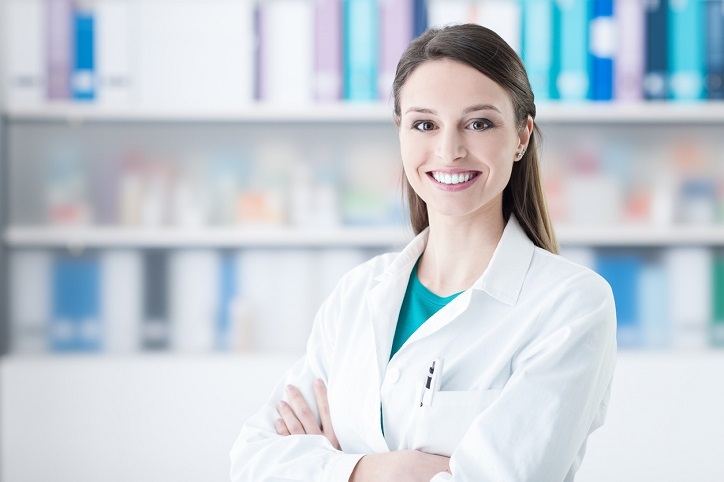 A few factors should give pharma businesses encouragement. First, many of the worst impacts are predicated on a no-deal, hard Brexit. The MHRA still views this as unlikely, and after recent announcements a deal would now appear to be on the table. Second, there are strong incentives on all sides to see that arrangements are made to prevent problems. As we’ve mentioned previously, it’s not just those in the UK that are worried. In August, while the head of the Irish Pharmacies Unions was calling for drugs to be stockpiled, the head of AstraZeneca, which has its research headquarters in Cambridge in the UK, also warned about of the risks of patients missing out on drugs if the company did not prepare – patients in the EU. And that, in fact, is the final reason for some optimism: There has already been significant work to prepare for Brexit already, not just by AstraZeneca, but also more widely. Cologne’s IW economic institute recently reported that German chemicals and pharmaceutical firms have spent up to £88m each to prepare for a potential hard Brexit. That’s true in the UK, too, where many have already started trying to mitigate the risks. 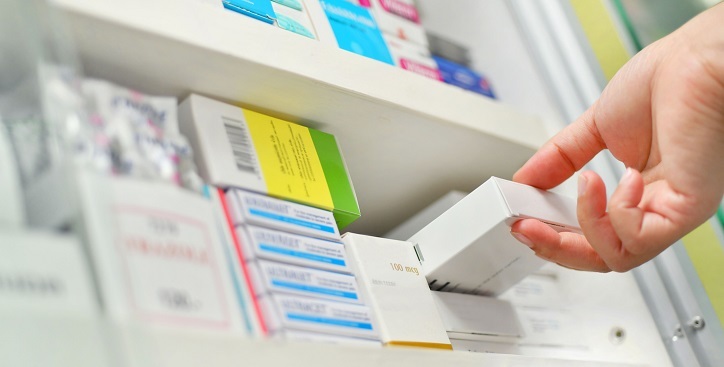 Most strikingly, of course, the UK government in August called on pharmaceutical manufacturers to build up a six-week stockpile of drugs to cope with supply disruption in the case of a no-deal exit. The recent testimony to the parliamentary committee was a wake up call that this is unlikely to prove enough if no deal with the EU is reached. But the government advice was a useful encouragement to get firms to think about the issue seriously, and a reminder that they needn’t be passive hostages to circumstance. At this stage, it is impossible to know how Brexit will turn out, but that doesn’t mean it’s impossible to prepare. Indeed, Thompson said that a lot of businesses had already started stockpiling ahead of the government’s request. Going forward those that have not already will have to ask whether the six week stockpile suggested by the government is right for them; it’s unlikely that this will be the suitable length for everyone. They should also look at alternatives and do more work to consider the potential impacts. 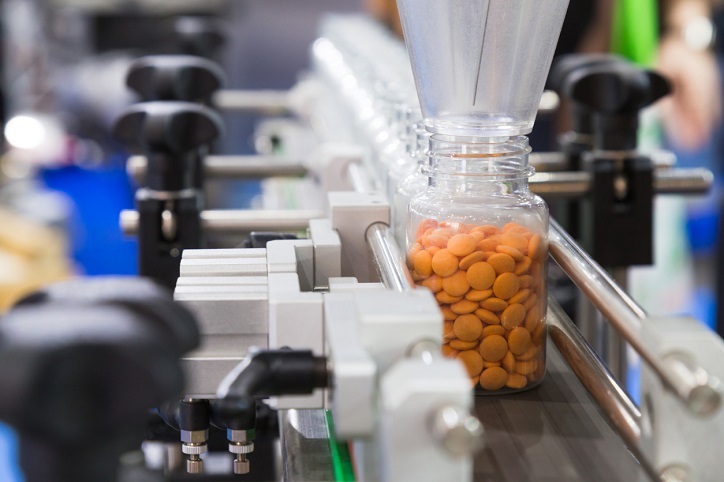 Here they might be able to draw lessons on both the extent of potential disruption – and mitigation possible – from US businesses, which have been facing their own challenges as a result of the trade war with China, which has included active pharmaceutical ingredients. A 25% tariff is imposed on raw drug ingredients, insulin, epinephrine and vaccines is widely expected to hit US makers of generic drugs. If nothing else it’s a reminder that the UK pharmaceuticals businesses are not alone in facing sudden and significant challenges to their supply chains. And while the potential problems with Brexit could be more complex, the solutions have the same starting point: Careful mapping and establishing clear visibility of the supply chain. For many businesses that’s going to be a massive undertaking; Thompson gave the committee an example of one British manufacturer trying to revalidate more than 15,000 supply lines. Whether Brexit problems end up being a scare story or not, then, if companies prepare well, there’s still every chance of a happy ending.